Over the past few years, the market of tablets has only surged and is expected to reach newer heights in the coming time. Those times have gone when this segment was ruled by low-price products as today people have been switching to mid and high-end models that offer an unparalleled advantage to them over low-cost options. Among various tablet options, Android tablets have always been people’s favorite due to their user-centric interface. Let’s have a look at some of the top Android tablets that emerged out as the most demanding ones currently. Launched in November 2015, it features 9.0-inch touchscreen display with a resolution of 2048 pixels by 1536 pixels at a PPI of 326 pixels per inch. It is driven by 1.44GHz quad-core Intel Atom x5-Z8500 processor and comes with 2GB of RAM. The tablet has 16GB of internal storage that cannot be expanded further. On the camera front, the Xiaomi Mi Pad 2 features and 8-megapixel primary camera on the rear and a 5-megapixel front shooter for selfies. Xiaomi Mi Pad 2 runs on Android and is powered by a 6190mAh non-detachable battery. It measures 200.40 x 132.60 x 6.95 (height x width x thickness) and weighs 322.00 grams. 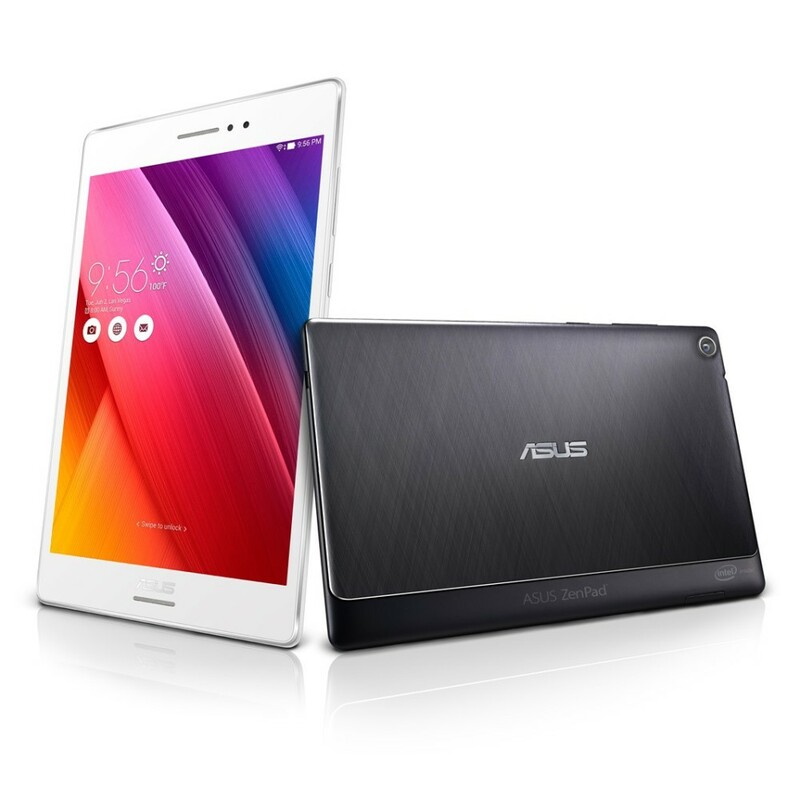 This time ASUS has launched a more powerful and latest android tablet for the mid-segment buyers. It comes with an 8-inch IPS LCD screen with a quad-core Intel Atom Z3560 processing delivering at 1.8 GHz with 2 GB of RAM. There are essentially a few different versions of this tablet in the market; most of them prefer the one with 32 GB of internal storage that comes at a decent price. The tablet was launched in January 2014. It comes with an 8-inch touchscreen display backed by a resolution of 1280 pixels by 800 pixels at a PPI of 189 pixels per inch. Loaded with 2 GB of RAM, Dell Venue 8 is powered by 2GHz dual-core Intel Atom processor. The Dell Venue 8 runs Android 4.2 and is powered by a 4100mAh non-removable battery. It measures 130.00 x 212.00 x 9.80 (height x width x thickness) and weighs 292.00 grams. The Galaxy Tab S is Samsung’s thinnest and lightest tablet yet. Measuring just 0.26 inches thin and weighing less than 1 pound, it is easy to carry. It’s super bright 8.8-inch Super AMOLED display delivers vivid images and extra-crisp contrast. Its 16 GB of onboard memory, 1.9 GHz Exynos 5 Octa 5420 processor and 3 GB of RAM never lets you go out of power. The Yoga Tab 3 8’s path breaking design puts a battery cylinder and kickstand on the side of the tablet, shifting the center of gravity and opening up numerous ways to use it: Hold, Tilt, Stand, and Hang. It provides 18 hours of power backup and Quad-Core 1.3 GHz keep you high on entertainment anytime anywhere.